Concise and comforting, this short book offers valuable approaches to living with Depression, as well as practices for managing negative thoughts. Depression is one of the most commonly misunderstood illnesses amongst modern society. Many people possess a certain ignorance that results in the downplaying of this psychological disorder. Specific examples of such dismissive attitudes are "stop feeling sorry for yourself," "there's nothing wrong" and "just snap out of it." The simple fact that many people, including Christians, have failed to accept the seriousness of depression can lead to the sufferer feeling even more isolated and alone. This could result in a psychological 'domino effect' in which the depressed person may feel guilty of their mental state and lose even more confidence in themselves. 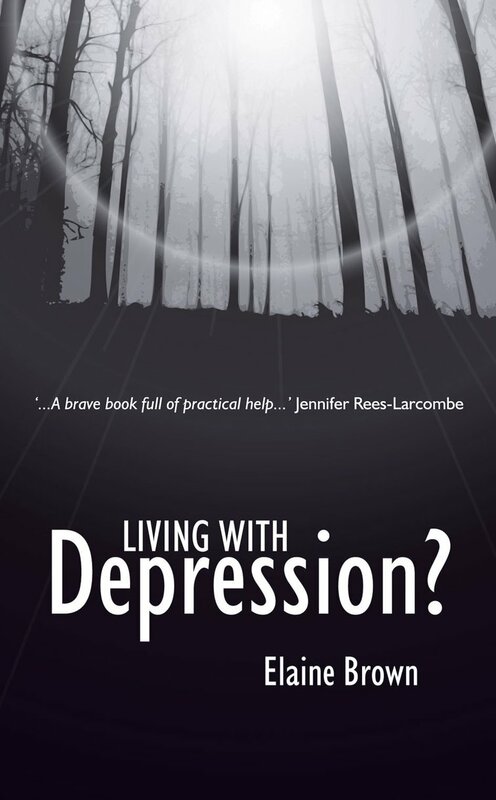 "Living With Depression" offers Elaine Brown's personal experience of depression and sheds new light on the extraneous problems of the disorder such as social attitudes towards depression. The book is a much welcomed expression of honesty and reflection that offers re-assurance and hope to sufferers. Brown's key quality as an author is her ability to engage the reader and therefore remove feelings of isolation they may be experiencing. This is an excellent resource for friends and family of someone who suffers from depression. It is also an effective resource and companion to those who personally suffer from depression. Living With Depression by Elaine Brown was published by Christian Focus Publications in October 1997 and is our 13923rd best seller. 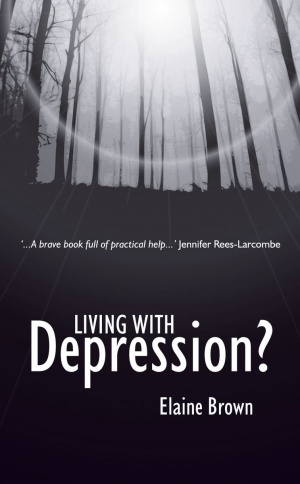 The ISBN for Living With Depression is 9781857921861. I have been struggling with Depression for several months, however I only realised it was depression after reading this book and finding match for match examples of how black and dark it can be. A very honest account written from a Christian who is suffering. Got a question? No problem! Just click here to ask us about Living With Depression. These booklets are from a new series which aims to give basic information and advice in relation to issues of life. Elaine Brown's book is her personal story, majoring on how she coped with clinical depression. She does not tackle the medical issues, but rather tries to give the reader an understanding of what sufferers go through. The couple of pages of tips at the end are useful.